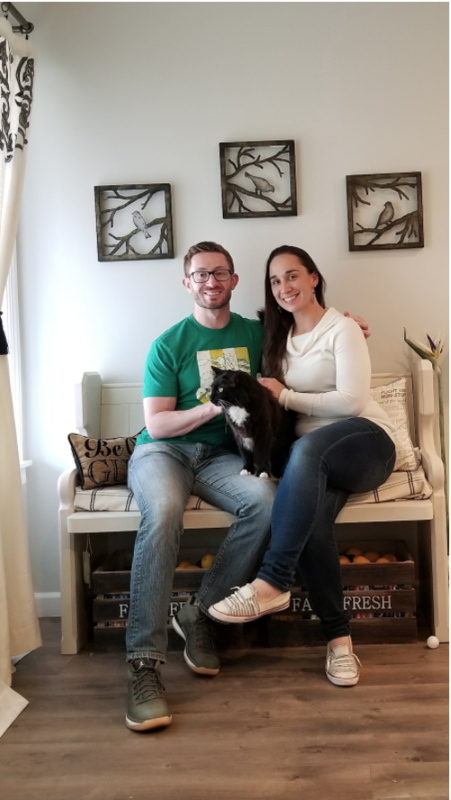 We are Michael and Jessica, Bay Area natives, who are now rooted in the Oakland community as new homeowners. We are both certified athletic trainers and work in local high schools providing free healthcare to the student-athlete population, Jessica works at San Mateo Union High School District and Michael works at the University of California, San Francisco. We met through our shared profession and have bonded over our love for providing and giving back to our community. We find it extremely rewarding to help our students learn to handle tough situations that they will face in their lives, such as dealing with injuries, balancing athletics and academics, and communicating with adults and peers. 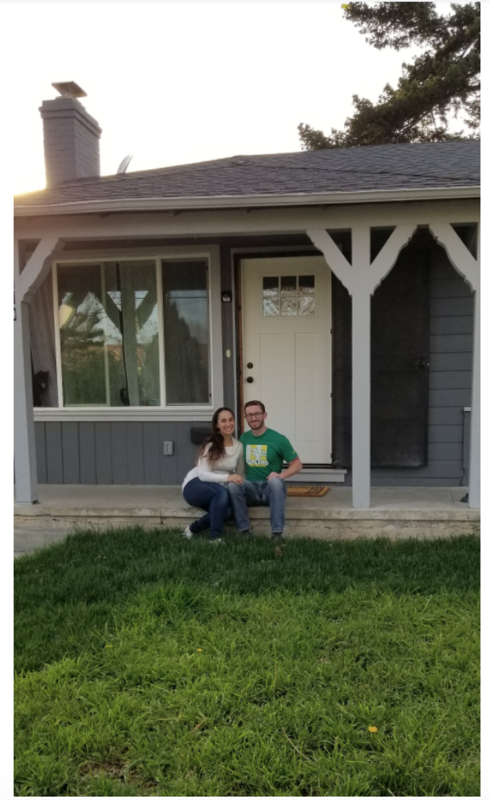 A few months after we got married, we began planning the next phase of our lives together by starting the homebuying process. We were looking for a home that would allow us to raise a child near our families and stay connected to those we love most. When we started looking at homes, we realized that there wasn’t a lot that we could afford. It seemed as if we would need to save for many years to be able to buy a home in the Bay Area. Then, Jessica heard about Landed through her school district and we set up a call with a member of the Landed team to learn more about the program. We were excited about the opportunity to use Landed. Landed provided half of our down payment, which allowed us to buy something now, rather than continue to try to save while funneling our money toward rent. In exchange for Landed’s support, we will share in some of the future gain (or loss) whenever we decide to sell (or refinance) our home. Landed set us up with our wonderful real estate agent who walked us through the process of purchasing our first home. Throughout the process Landed was communicative, responsive, and friendly – it truly felt as it we were working with a community-based company. After making a few offers we found our perfect home. It was a wonderful feeling being able to open the door to our new home and realize that it was ours. Without Landed, we don’t know when it would’ve been possible for us to buy a home in the Bay Area. Customer operations at Landed. Idahoan, blue devil, and teacher.